Prescription opioid analgesics are used to treat pain from surgery, injury, and health conditions such as cancer. Opioid dependence and opioid-related deaths are growing public health problems. Opioid analgesic sales (in kilograms per 10,000) quadrupled from 1999 to 2010, and from 1999 to 2012, opioid-related deaths (per 100,000) more than tripled. During 1999–2002, 4.2% of persons aged 18 and over used a prescription opioid analgesic in the past 30 days. A new NCHS report provides updated estimates and trends in prescription opioid analgesic use among adults aged 20 and over, overall and by selected subgroups. 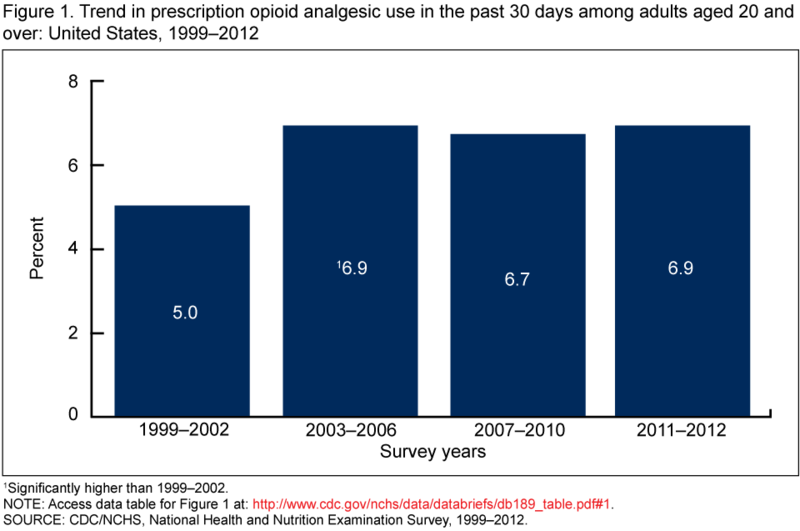 From 1999–2002 to 2003–2006, the percentage of adults aged 20 and over who used a prescription opioid analgesic in the past 30 days increased from 5.0% to 6.9%. From 2003–2006 to 2011–2012, the percentage who used an opioid analgesic remained stable at 6.9%. From 1999–2002 to 2011–2012, the percentage of opioid analgesic users who used an opioid analgesic stronger than morphine increased from 17.0% to 37.0%. 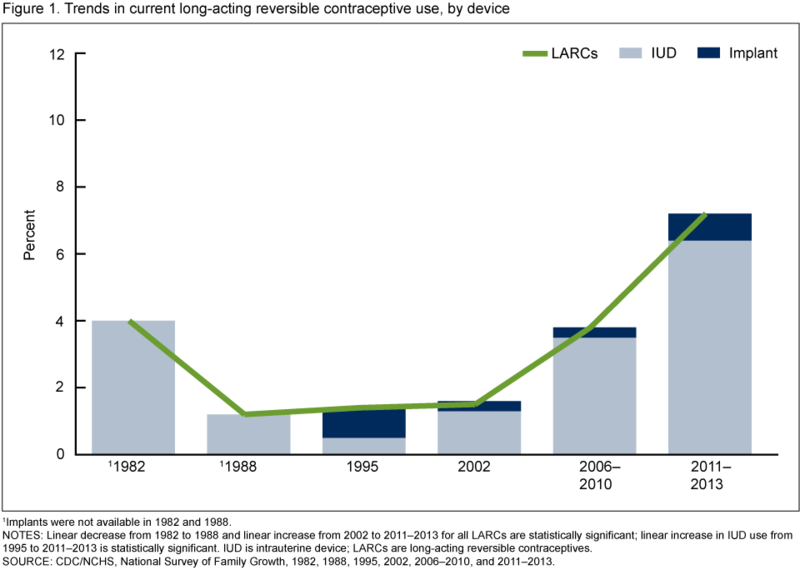 During 2007–2012, the use of opioid analgesics was higher among women (7.2%) than men (6.3%). During 2007–2012, the use of opioid analgesics was higher among non-Hispanic white adults (7.5%) compared with Hispanic adults (4.9%). There was no significant difference in use between non-Hispanic white adults and non-Hispanic black adults (6.5%). During 2011–2013, male veterans aged 25–74 years were more likely to consume an average of 15 or more alcoholic drinks per week in the last year (“heavy drinking”) compared with nonveterans (7% versus 5%). Among men aged 25–34 years, the proportion of veterans who were heavy drinkers was 9%, higher than the 6% observed in nonveterans. Similarly, veterans were more likely than nonveterans to be heavy drinkers among men aged 55–64 years (7% versus 5%) and men aged 65–74 years (7% versus 4%). There was no significant difference in the proportion of veterans compared with nonveterans who were heavy drinkers among men aged 35–44 years or men aged 45–54 years. The Health Information Technology for Economic and Clinical Health (HITECH) Act of 2009 provides incentive payments to eligible hospitals and providers that demonstrate the meaningful use of a certified electronic health record (EHR) system. A new report describes the adoption of EHRs in hospital emergency departments (EDs) and outpatient departments (OPDs) from 2006 through 2011 using the National Hospital Ambulatory Medical Care Survey. In 2011, 84% of hospital emergency departments used an electronic health record system. Adoption of a basic EHR system with a specific set of functionalities by EDs increased from 19% in 2007 to 54% in 2011. In 2011, 73% of hospital outpatient departments used an EHR system, up from 29% in 2006. 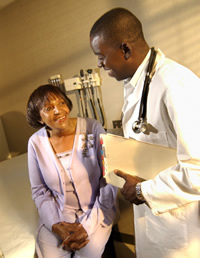 Adoption of a basic EHR system with a specific set of functionalities by OPDs increased from 9% in 2007 to 57% in 2011. From 2007 through 2011, adoption of Stage 1 Meaningful Use objectives by EDs and OPDs increased. In 2011, 14% of EDs and 16% of OPDs had EHR technology able to support nine Stage 1 Meaningful Use objectives. The state of Nevada scores higher than the nation overall in births to unmarried mothers, cesarean deliveries, preterm births and teen births. However, among the 10 leading causes of death in the United States, the silver state has mortality rates that are lower than the U.S. rates for the following causes: cancer, stroke, Alzheimer’s Disease and diabetes. Total hip replacement, in which both the head of the femur and its socket are replaced, is done to restore movement to hips damaged by osteoarthritis, late-stage degenerative bone and cartilage disease, or other injuries and disease. The number of total hip replacements is expected to increase over the next few decades. A new NCHS report show trends and estimates of the number and rate of total hip replacements and average length of stay among inpatients aged 45 and over. In 2010, 310,800 total hip replacements were performed among inpatients aged 45 and over. The number and rate of total hip replacements among inpatients aged 45 and over increased from 2000 to 2010: from 138,700 to 310,800 in number and from a rate of 142.2 to 257.0 per 100,000 population. The age distribution of inpatients aged 45 and over who received total hip replacements changed significantly between 2000 and 2010, with the percentage of total hip replacements increasing for younger age groups and decreasing for older age groups. The average length of stay after total hip replacement among inpatients aged 45 and over decreased from 2000 to 2010, from nearly 5 days to just under 4 days. You are currently browsing the NCHStats blog archives for February, 2015.